We love warm weather! And we enjoy learning about the ocean as we visit the beach for a Summer holiday. 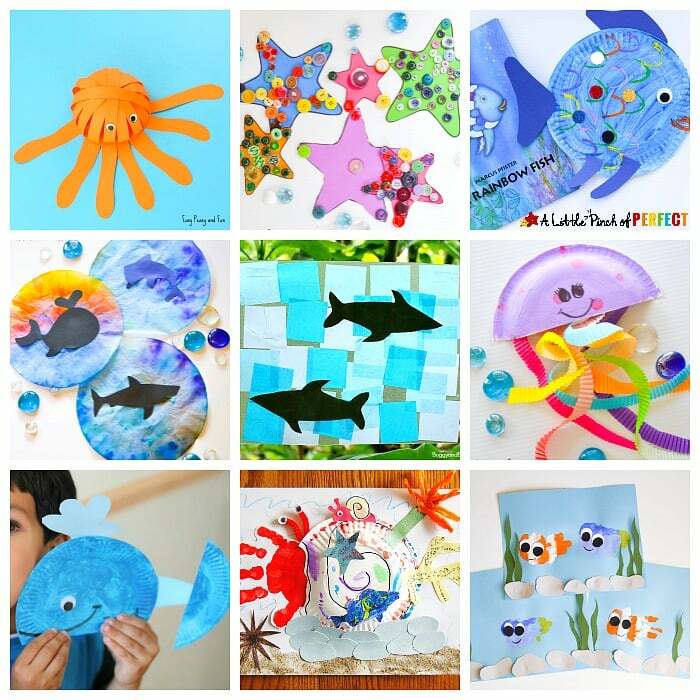 In this post, we share with you a great list of Ocean Activities for Kids! 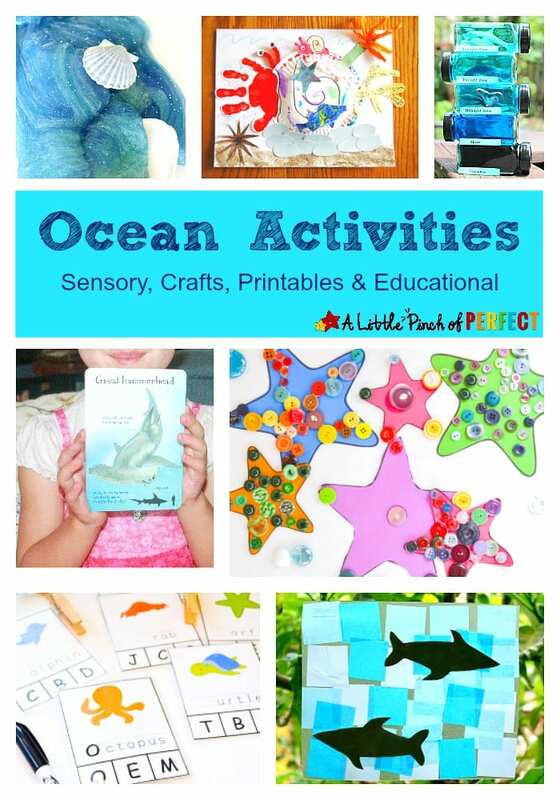 It includes sensory ocean activities, super fun ocean crafts, amazing ocean printables and even ocean educational ideas. 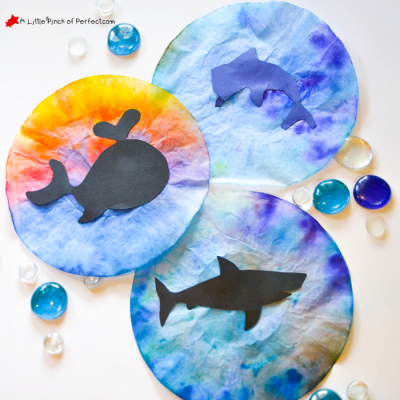 Here are some really fun and cute ocean-themed sensory activities. 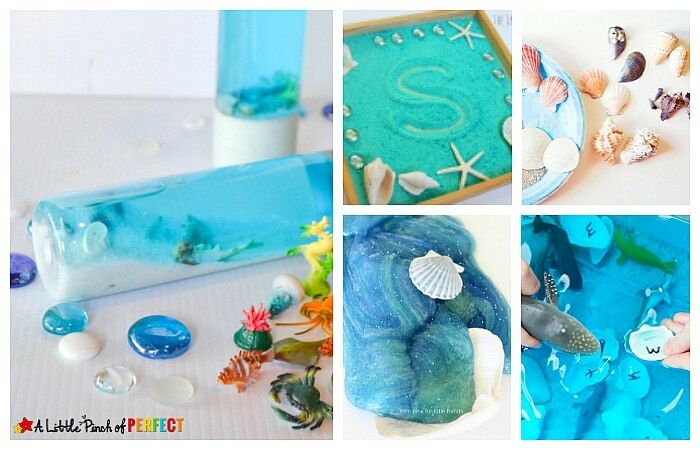 From slime to sensory bins and bottles, your kids will love how you bring the ocean to a whole other hands-on level. Take a look at these amazing ocean crafts. Aren’t they adorable? 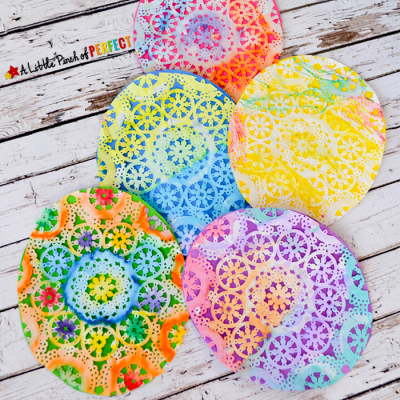 They are also easy and fun to make! Which one catches your eye? 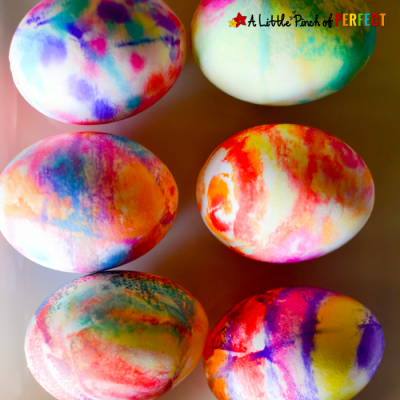 Which one would your kids enjoy making the most? 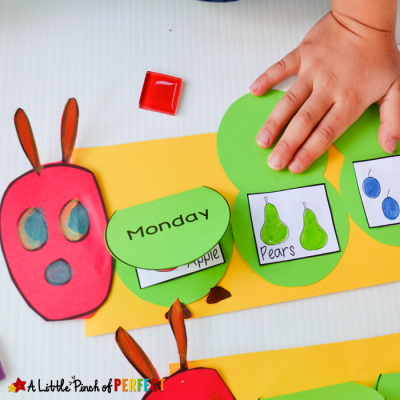 ERIC CARLE WOULD BE SO PROUD!! 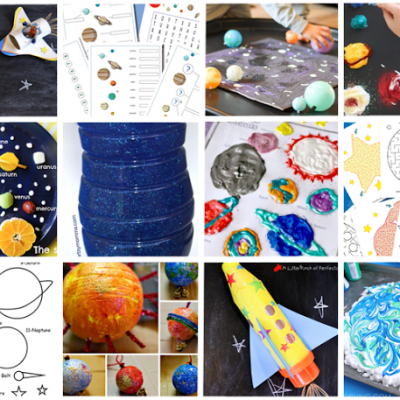 It is important to make learning fun. No matter what kids are studying or what is in the books, it is paramount to keep kids engaged and interested in the material. 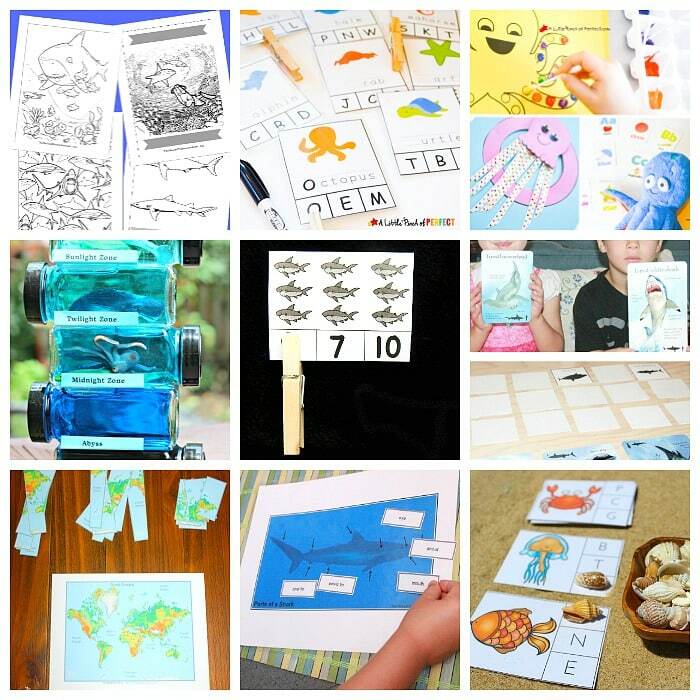 Take a look at some incredible printables and educational activities that will make learning about the ocean so much easier and more memorable. 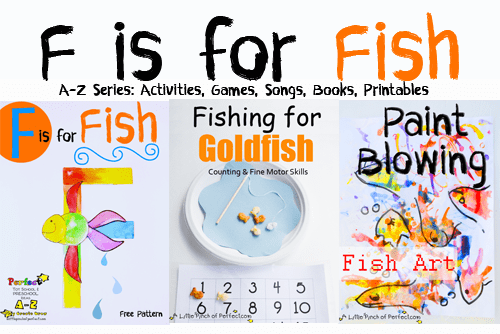 Thank you for reading our Ocean Activities for Kids – Sensory, Crafts, Printables & Educational post!